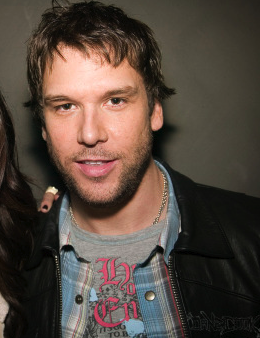 Dane Cook’s half brother and sister in law ripped him off huge while working as his business manager. In October Darryl and Erika McCauley received their sentencing. Darryl received five to six years in prison for charges including 27 counts of larceny over $250, three counts of forgery, embezzlement and his wife was got to 2 ½ to three years in prison on her charges including two counts of larceny. Now the Massachusetts attorney general’s office has ordered them to pay restitution in the amount of $12 million. Thanks to all of the dough they stole from Dane, they have some property that should help cover the bill. They bought a home in York Beach, Maine, and also invested in a hotel and restaurant there. Man that’s rough. Family stabbing you in the back and taking your money. Some people have a lot of nerve. I am just glad that Dane is getting the last laugh. Congrats to you!